K-os (aka Kevin Brereton) has been in and out of the music industry for a few years now but his most recent release “No Bucks” is a testament to his craft and a statement to how, well few bucks he gives. The video is a stunning work of art directed by Dan Lemoyne (who also works with The Weeknd) and produced by Mad Ruk (Alessia Cara, Daniel Caesar, Jessie Reyez). 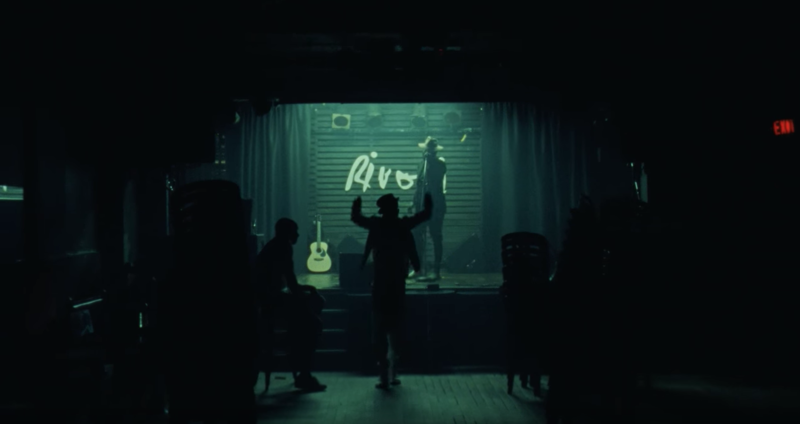 K-os works through a variety of personalities in this video including a cowboy themed outfit but the saga ends with an ode to Toronto with him singing to a nearly empty room at the Rivoli. Slow clap Mr Brereton, hope to see you there soon.